This month you can read about the graphic design history of North Korea, check out a new design festival in Bristol and visit the Beazley Designs of the Year exhibition at the Design Museum. What: Making its debut on the design festival calendar, Something Good is a new venture from Bristol-based events company Thread. Despite only being in its first year, the two-day festival has announced a stellar lineup that includes Morag Myerscough, Snask, Joto and Brendan Dawes, to name but a few. Day one will see talks from designers and other creatives working across a range of disciplines, followed by an after party. For those whose heads aren’t feeling too sore the morning after, day two will see creative workshops from the likes of Anthony Burrill and Handsome Frank, held at a number of venues across the city. Info: Tickets are £95, or £65 for students. For more info, head to the Something Good site. What: You only need to switch on the TV or pick up a newspaper to read about the extreme levels of social, political and cultural control seen on a daily basis in the Democratic People’s Republic of Korea (DPRK) – also known as North Korea. Author Nicholas Bonner is looking to highlight a different side of the country with his new book, Made in North Korea. The product of 20 years’ worth of visits to the country, the book features a hugely comprehensive collection of graphic ephemera collected and collated by Bonner. There are literally thousands of items featured, including metro tickets, stamps, postcards, luggage labels, tinned food labels and gift-wrapping paper. The book offers an insight into the surprisingly beautiful graphic culture of an otherwise little-understood country. When: Published by Phaidon on 2 October 2017. 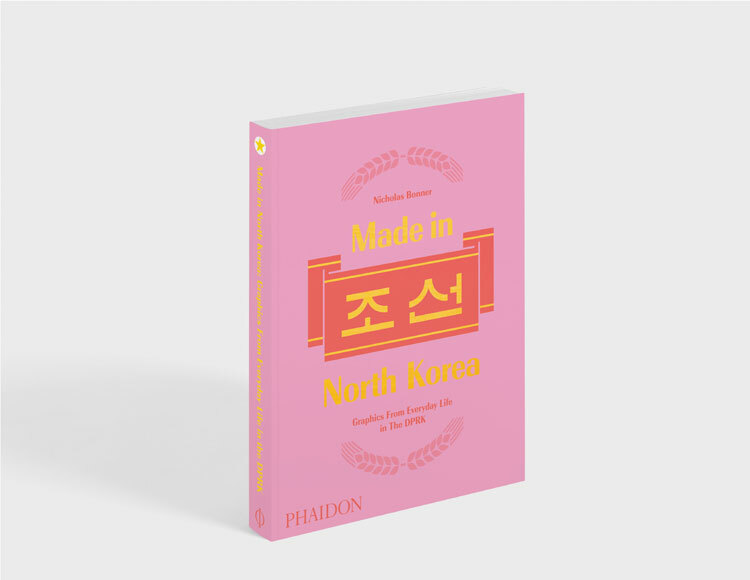 Info: Made in North Korea costs £24.95, and is available to pre-order from Phaidon’s site. What: Now in its fifth year, the DM17 conference returns to Manchester this October, with hosting duties being carried out by Creative Review magazine’s editor Patrick Burgoyne. 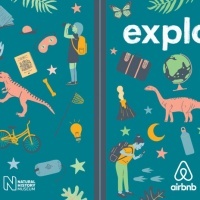 Speakers will include Pentagram partner Naresh Ramchandani, illustrator Emily Forgot, Lawrence Kitson, who does service design at Co-op digital, and film production designer Alex McDowell. 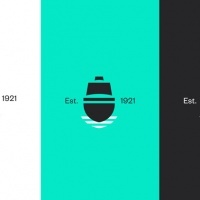 The conference is part of an annual design festival called Design Manchester, which is spread over 11 days and takes place at various locations across the city. 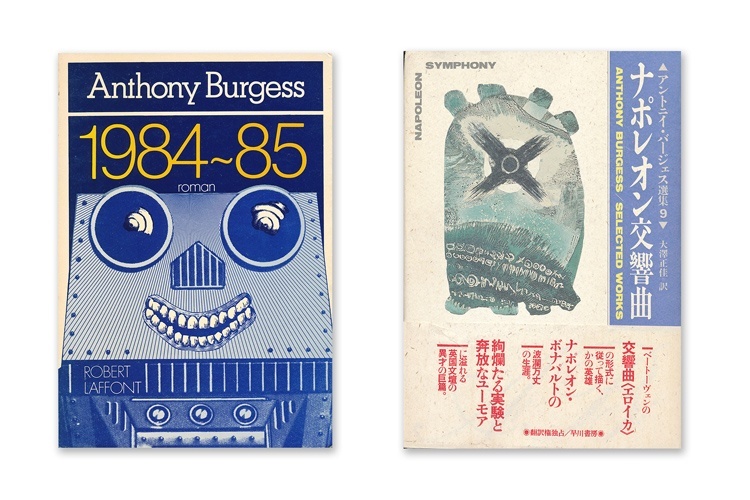 Apart from the conference, other highlights include an exploration of Manchester punk band Buzzcocks, which will feature the work of designer Malcolm Garrett, a show on late textile designer Lucienne Day and another on the book cover designs of A Clockwork Orange author Anthony Burgess. Where: DM17 will take place at The Principal Manchester, Oxford Street, Manchester M60 7HA. 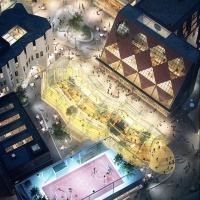 Design Manchester will take place at various locations across the city. When: Design Manchester will run from 11-22 October 2017. DM17 will take place on 13 October 2017. Info: Earlybird tickets for the DM17 conference cost £35, and £45 full-price. Some events at the festival are free and some are ticketed. For more info, head to the Design Manchester site. 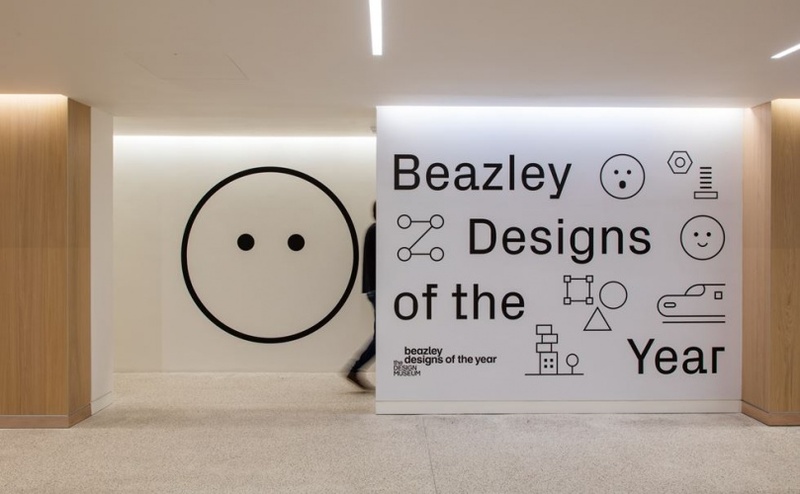 What: Returning for its 10th year, the Design Museum’s Designs of the Year award is set to take over the institution’s site in Kensington, West London for an accompanying exhibition that aims to provide a snapshot of the most innovative and exciting designs from the last year. The exhibition will bring together over 60 global projects across six categories including digital; graphics; product; transport; architecture; and fashion. The shortlist was revealed for this year’s award earlier this year, with activism and protest proving to be a strong theme among this year’s nominations. The distinctive, pink Pussyhat made for the anti-Donald Trump women’s march earlier this year has been nominated as part of the fashion category. 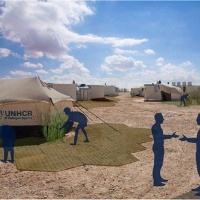 In keeping with last year’s overall winner – Ikea’s flat-packed refugee shelter Better Shelter – many of the selected designs this year also look to help alleviate the human impact of the refugee crisis, including a search and rescue drone designed to help refugees in danger while travelling across the Mediterranean Sea. A winner from each category and one overall winner will be announced on 25 January 2018. When: 18 October 2017 – 28 January 2018. Info: Tickets cost £10, or £7.50 for concessions. For more info, head to the Design Museum’s site. What: Now in its fourth edition, Lincoln’s annual, digital culture festival will explore the theme of “displacement” this year. Spread over 10 days, visitors can expect to see art installations and events that fuse virtual (VR) and augmented realities (AR) with the city’s medieval streets. 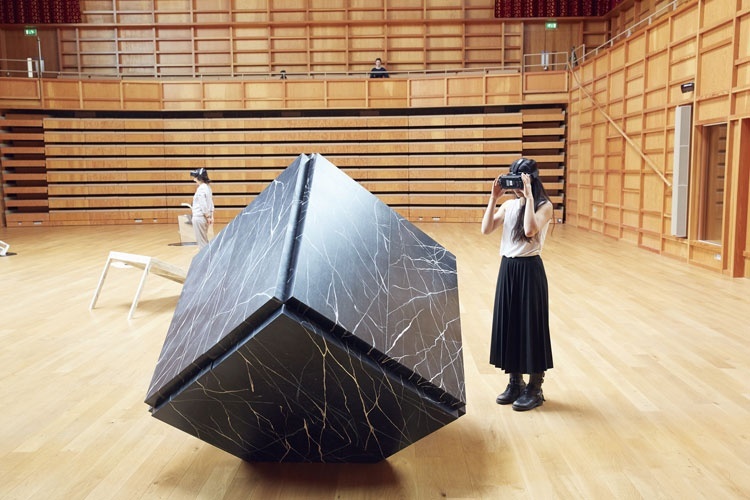 Don’t miss the premiere of a new project by architectural practice Assemble in the Chapter House of Lincoln Cathedral, and Whist by AΦE, which combines an art installation and physical theatre with VR and AR in a piece inspired by neurologist and theorist Sigmund Freud. Where: Various locations across Lincoln. Info: Some events are free and some are ticketed. For more info, visit Frequency’s site.